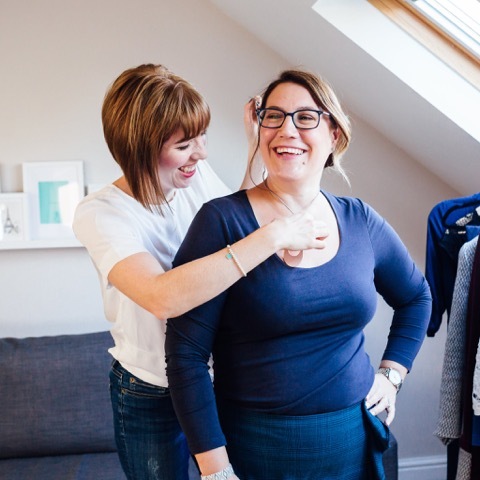 After a successful career as a solicitor, the wonderful Hayley has decided to put her personable and knowledgeable skills to use and join our team as a personal stylist, based in Nottingham. She couldn’t be more suited to the job description, and her friendly, compassionate nature will put you right at ease. If you like the sound of that (we certainly do), have a look below to find out a bit more about this bombshell! Friendly, empathetic, helpful and savvy. 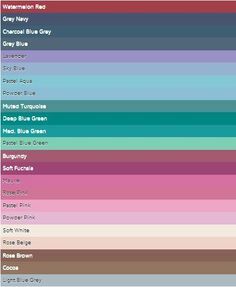 I was gifted a colour consultation when I was 16 years old. I wasn’t very confident in my looks, I wore glasses, had braces and was a late developer! The consultation had a massive impact on my confidence. I never considered Image Consultancy as a career at that time and subsequently qualified as a Solicitor, but it was an experience that I always went back to and why I decided to re-train! The effect a consultation has on my clients. The way they feel about themselves afterwards and the confidence it gives them. My favourite are the reactions in the changing rooms when they realise how amazing they can look and their excitement at getting compliments from others. Other people. Their experiences, resilience and persistence. What are you favourite brands & who are your favourite fashion designers? It depends for whom and what I’m looking for! I always go to brands who are affordable and good quality. I shop in a wide range of places from High Street staples like Marks and Spencers to more niche, independent brands and boutiques. 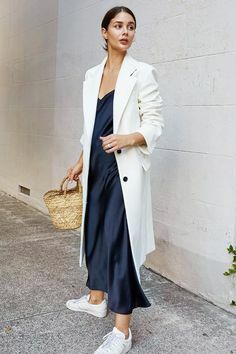 In my own wardrobe I have pieces from Boden, Uniqlo, Hush, Fransa, Mint Velvet, Matt and Nat, Wolf and Moon… I personally love Olivia Palmero’s style, sophisticated with a twist. I like to learn something new. Over recent years I’ve taken courses in Ice Skating, Belly Dance, and Ce-Roc. Next I want to master Calligraphy and try the Lindy Hop. My favourite place to holiday is St Ives, we got engaged and married there. Get clear on what you like first, then adapt it to work for you. Always think in outfits. I’m collaborating with a boutique and we have exciting plans to expand and develop services within it. I also want to develop and grow my online and subscription services to offer more convenient experiences. As well as learning more about the psychology of dressing and how this can be used to benefit my consultations.